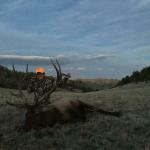 Wyoming Adventures Elk Photos. 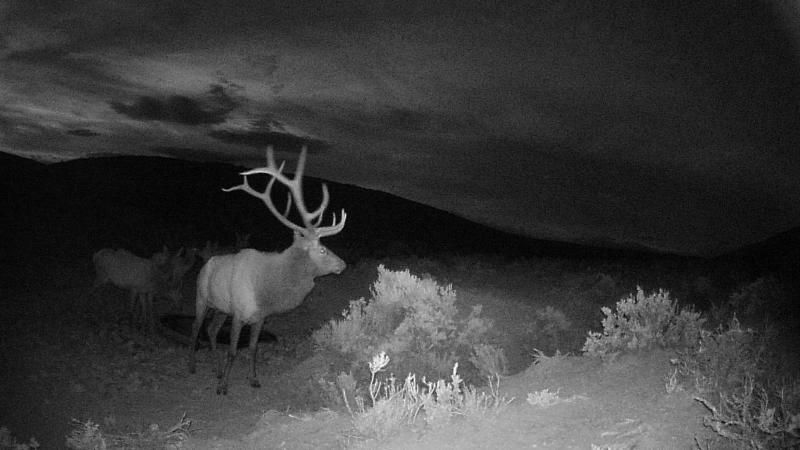 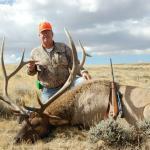 Hunting Elk in Wyoming with Wyoming Adventures. 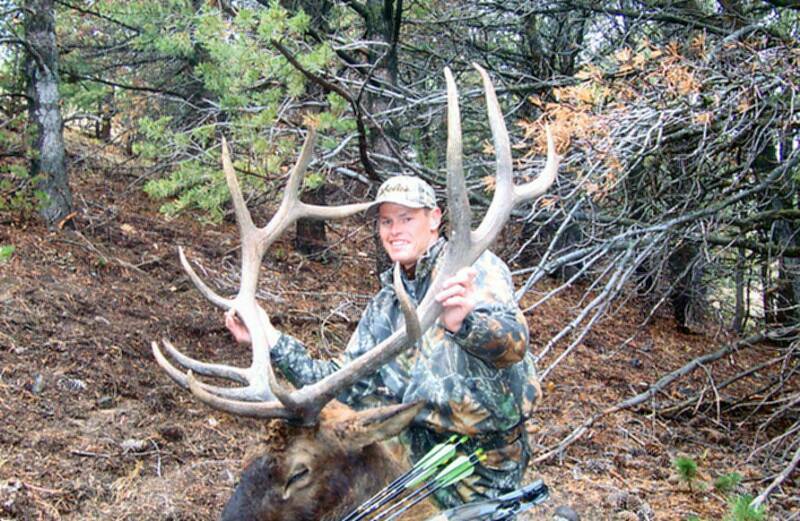 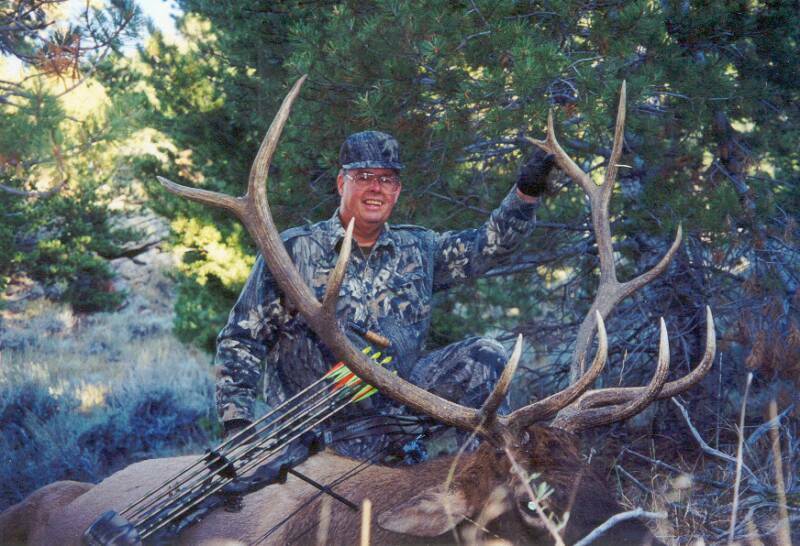 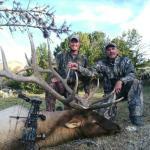 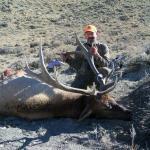 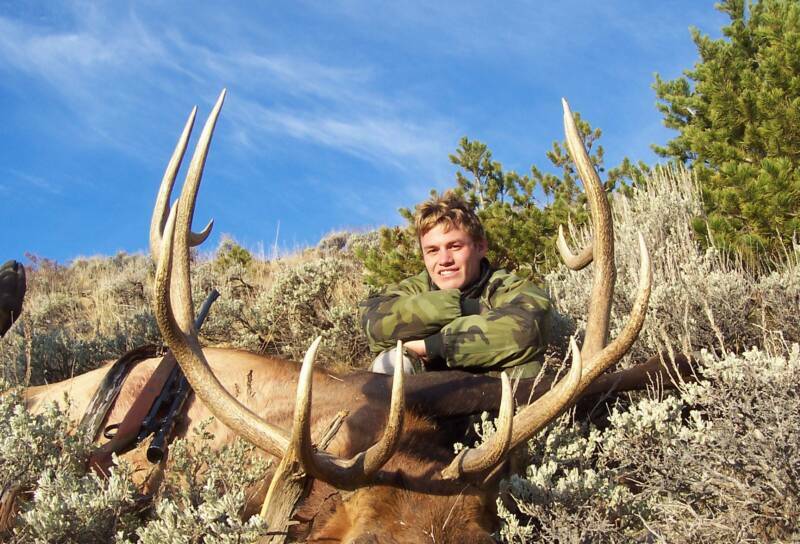 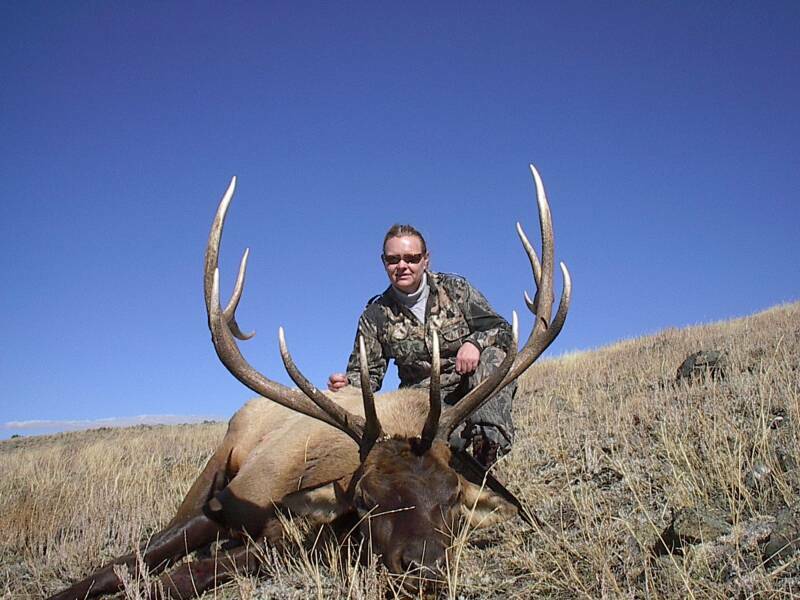 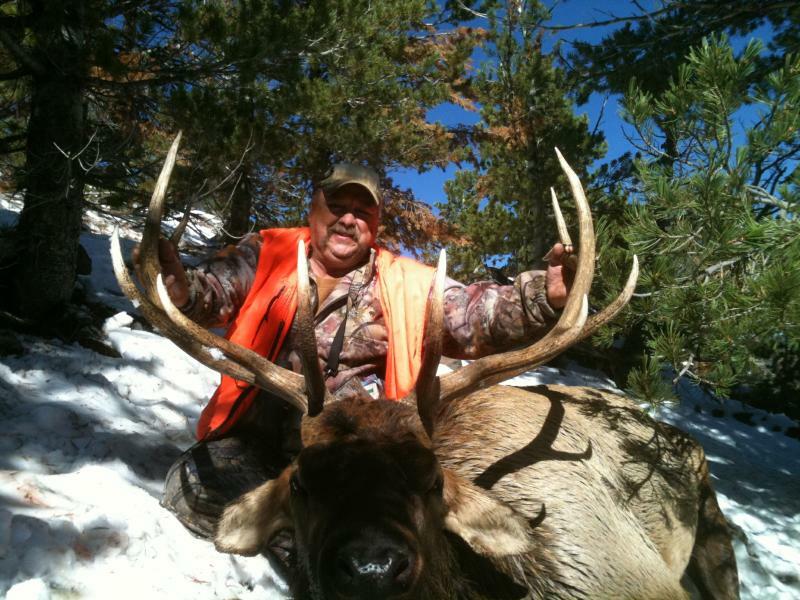 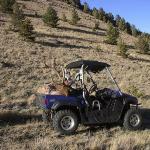 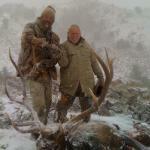 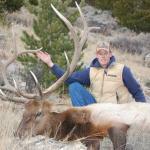 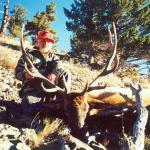 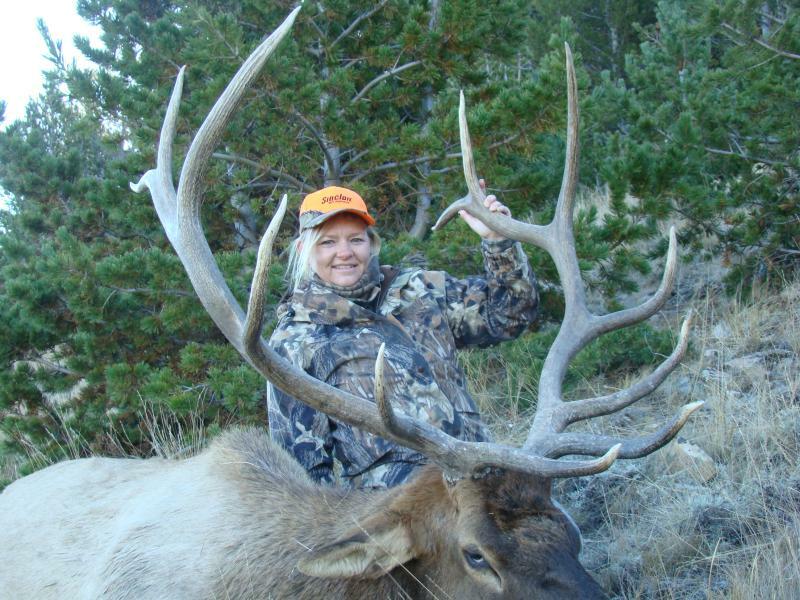 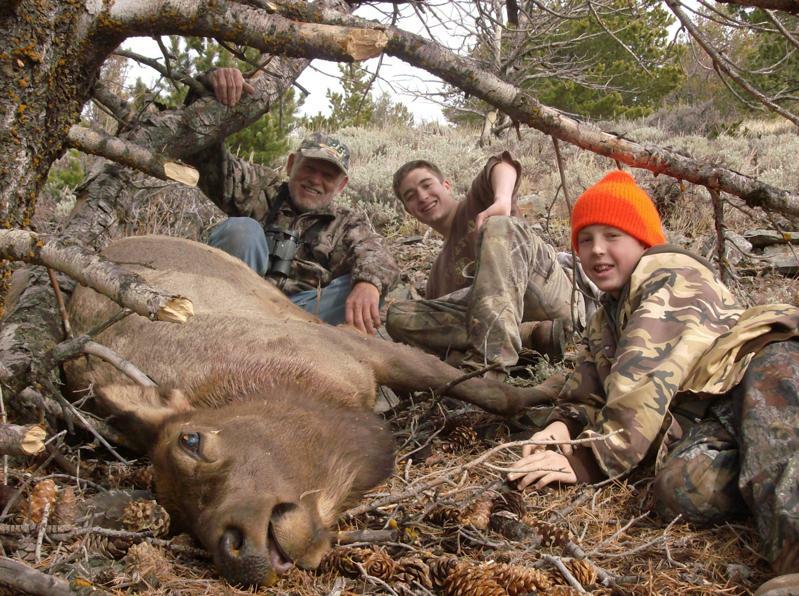 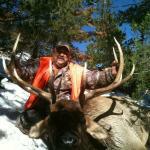 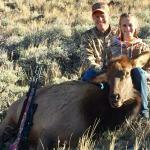 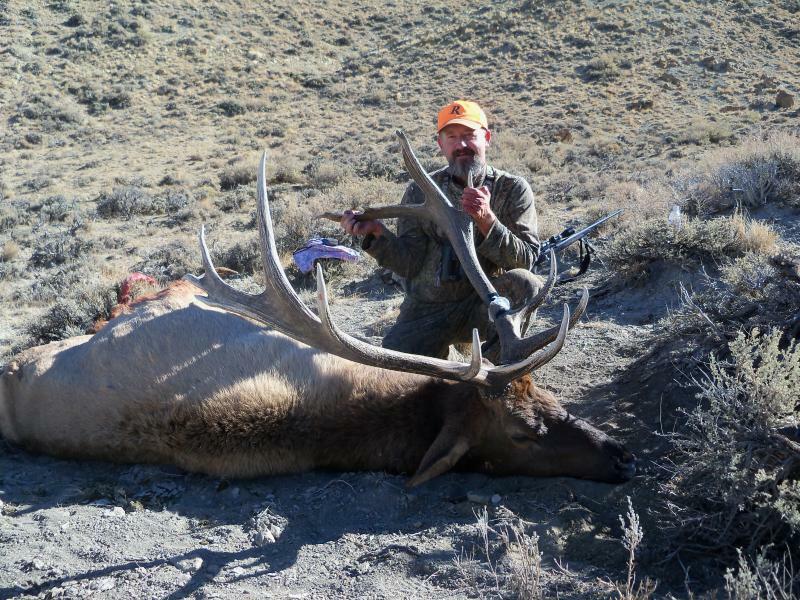 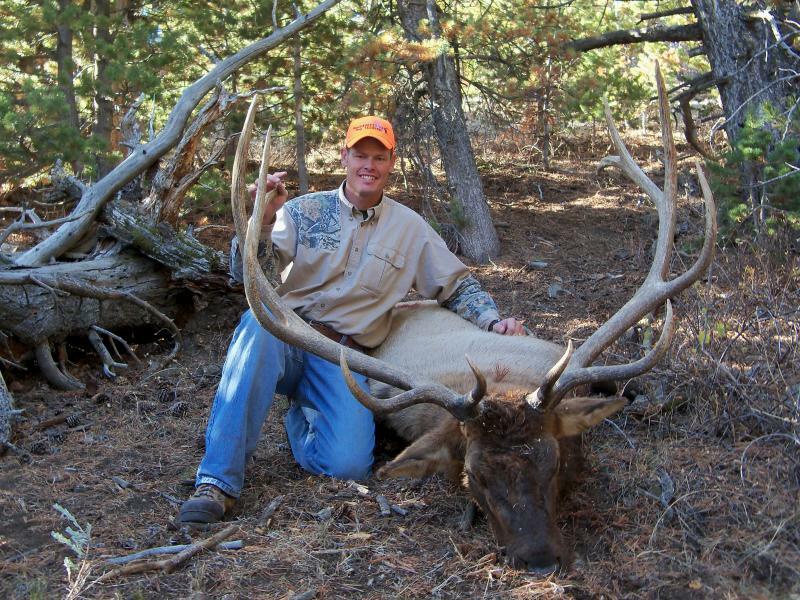 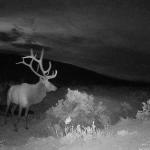 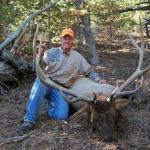 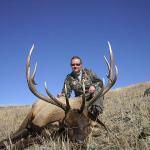 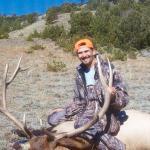 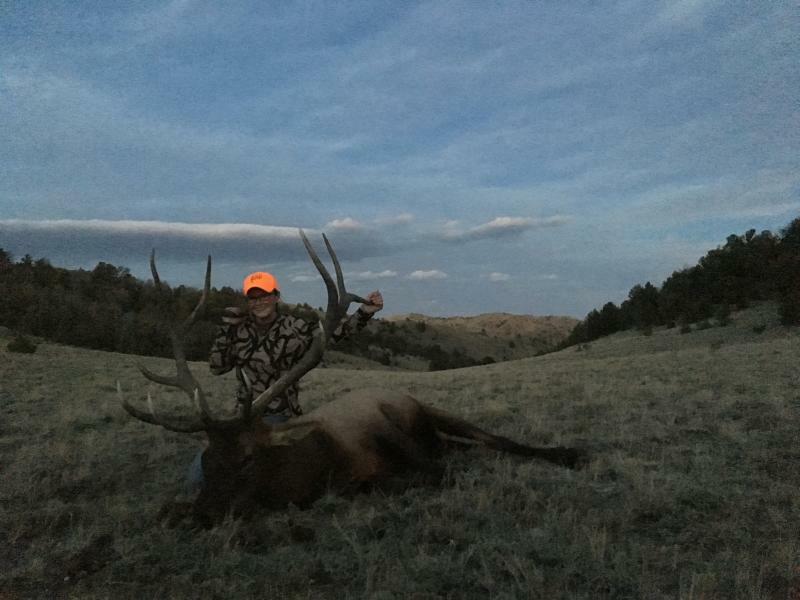 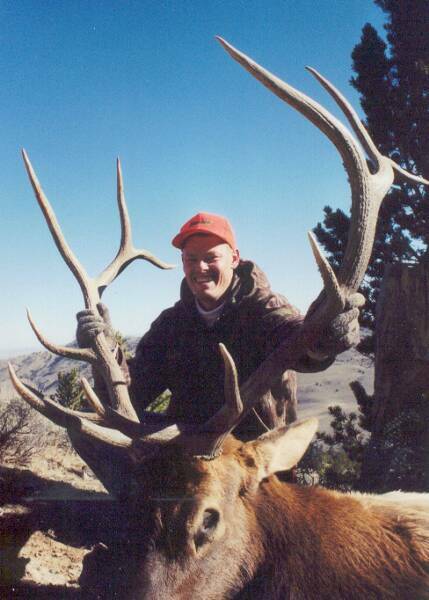 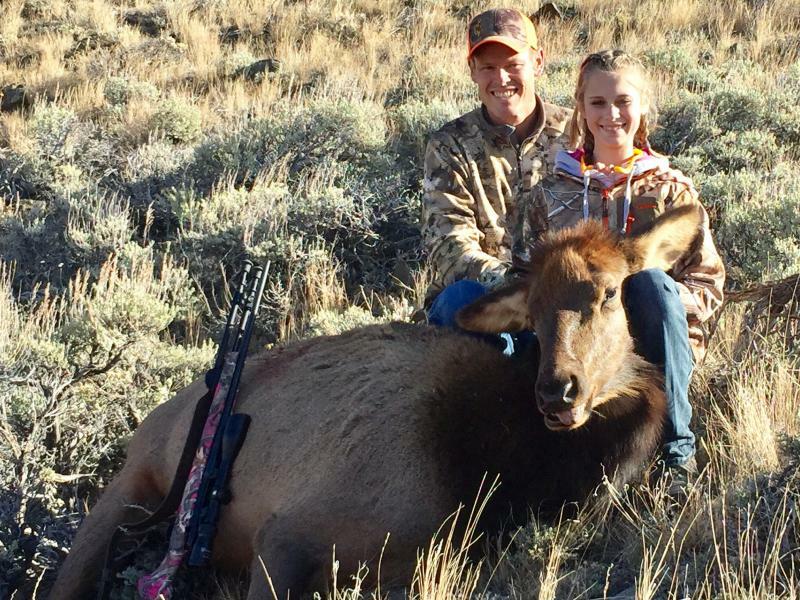 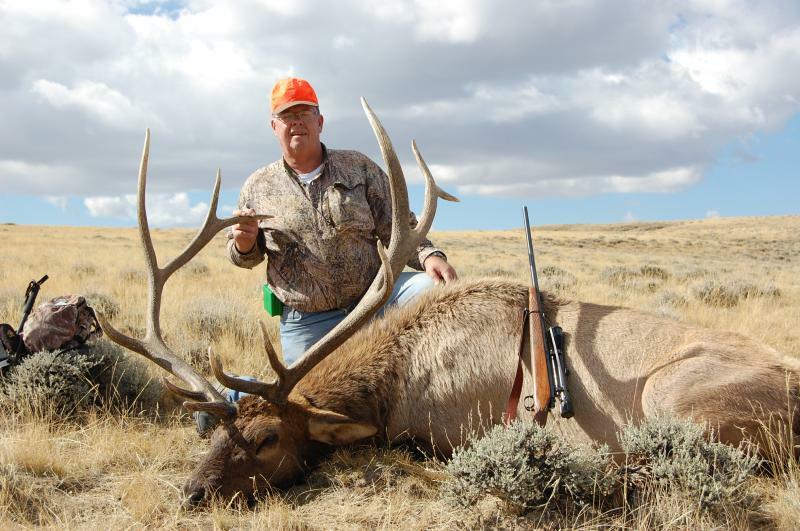 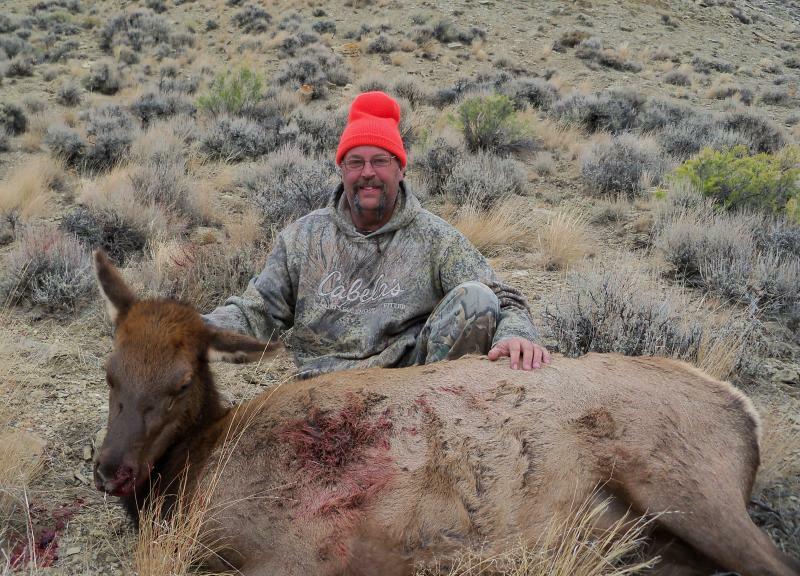 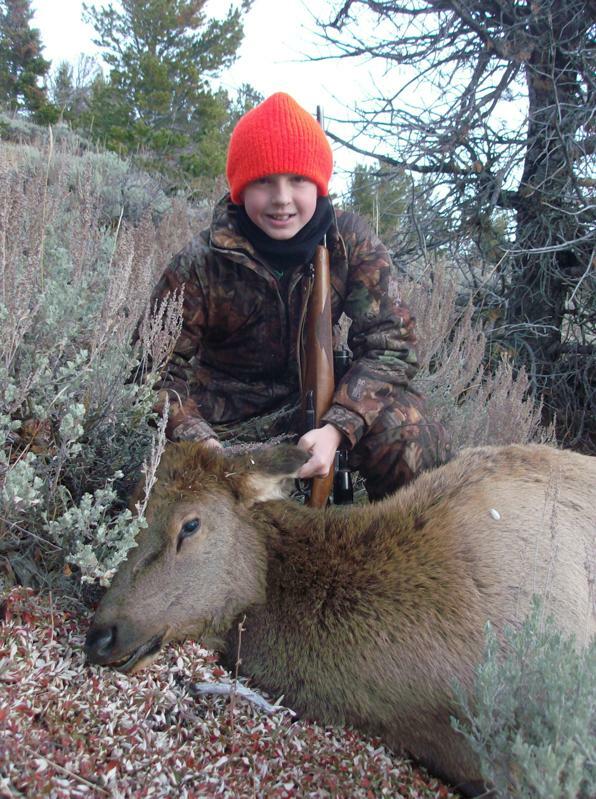 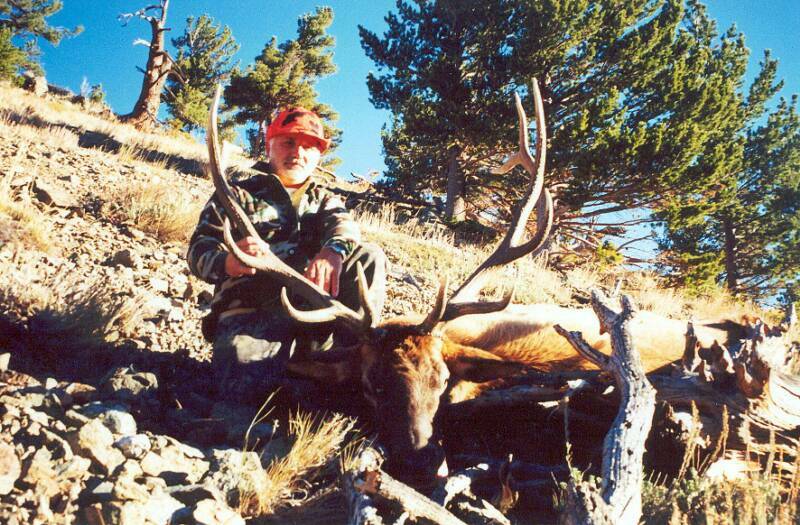 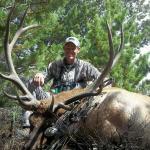 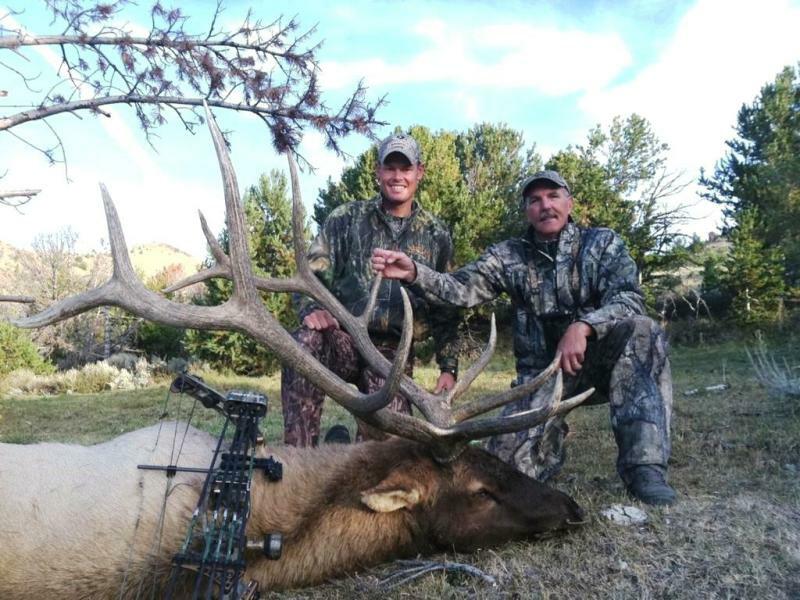 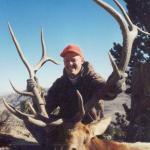 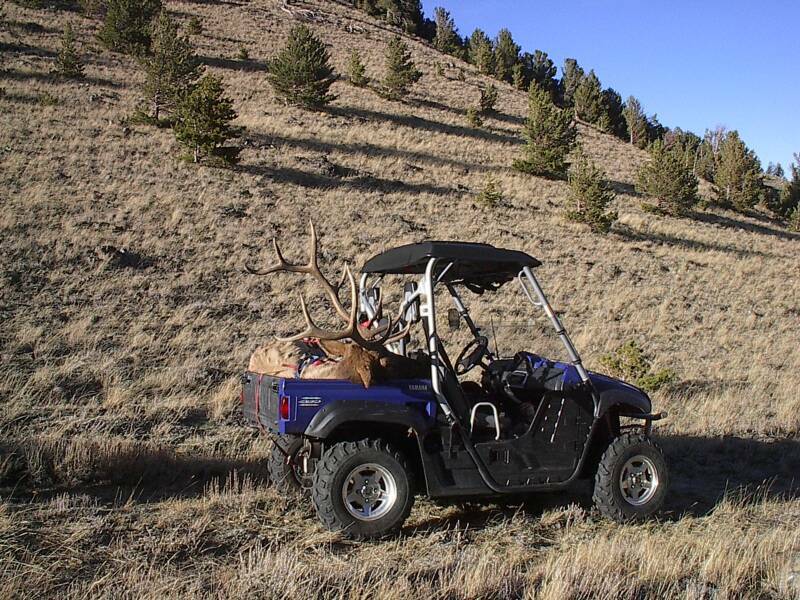 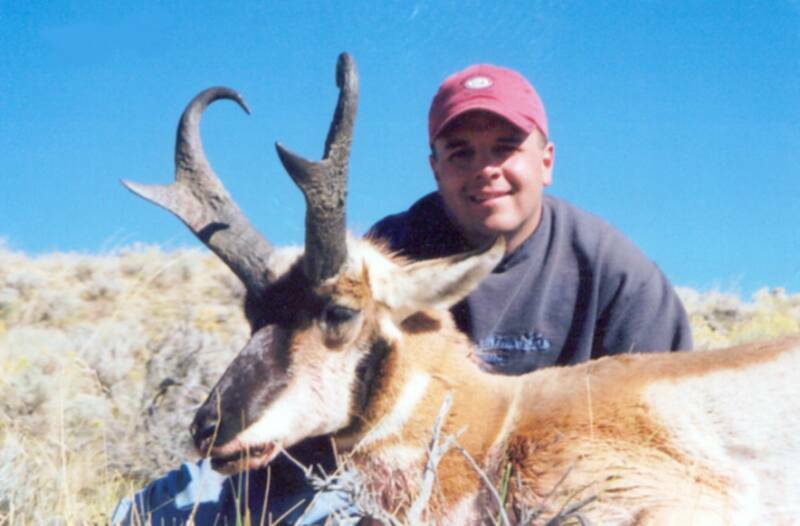 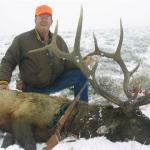 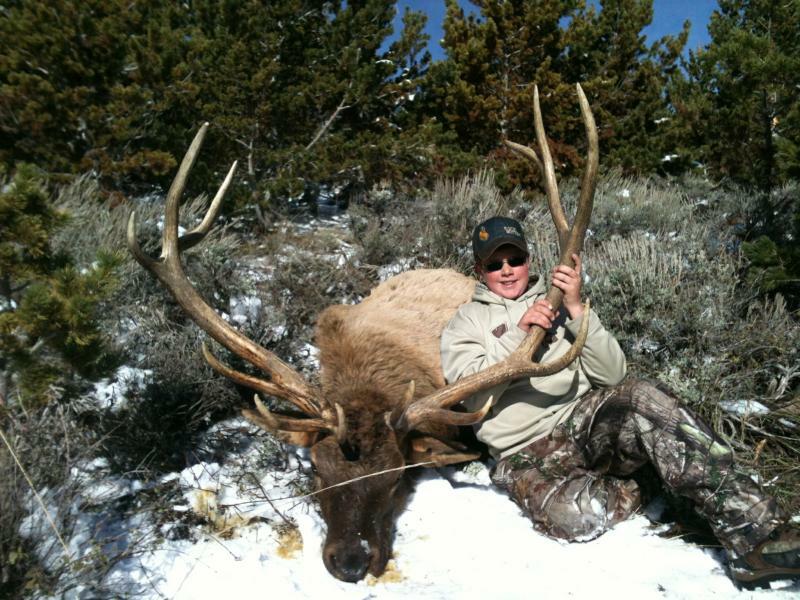 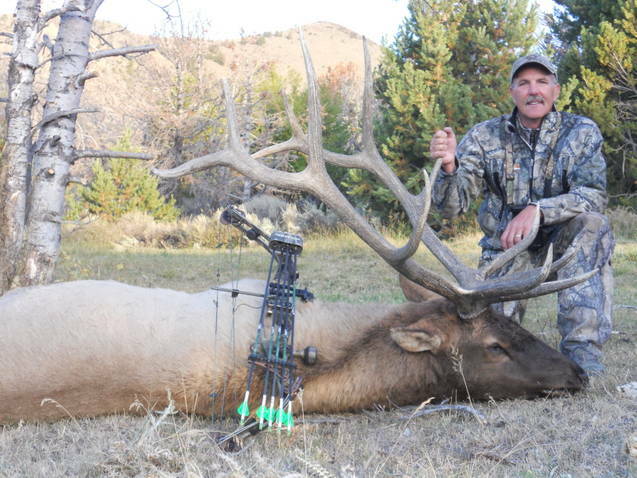 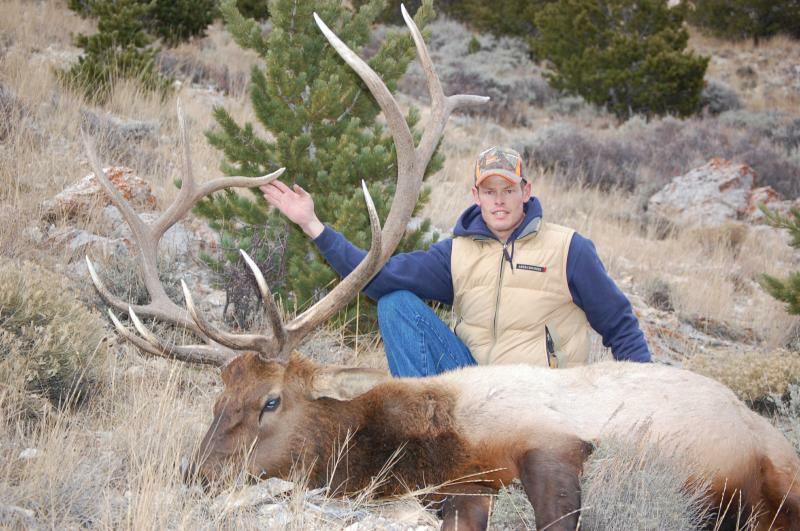 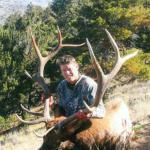 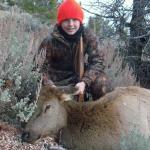 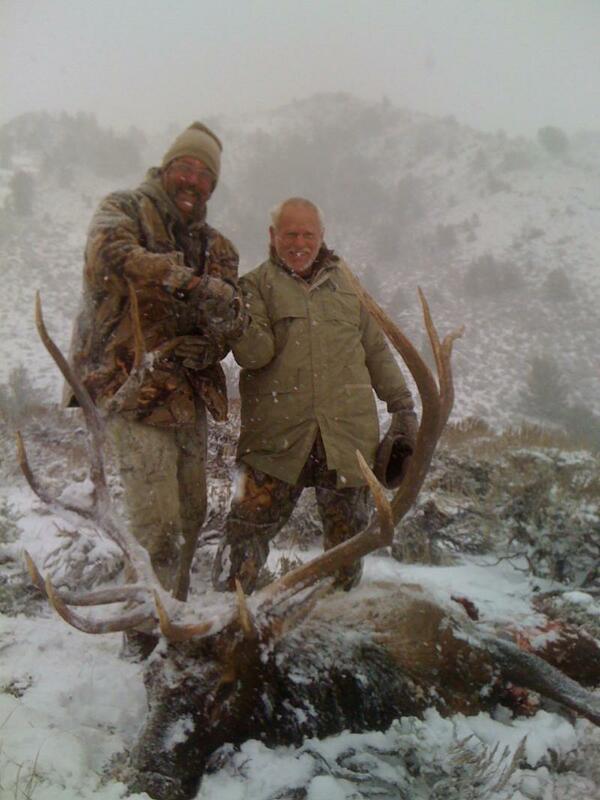 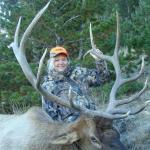 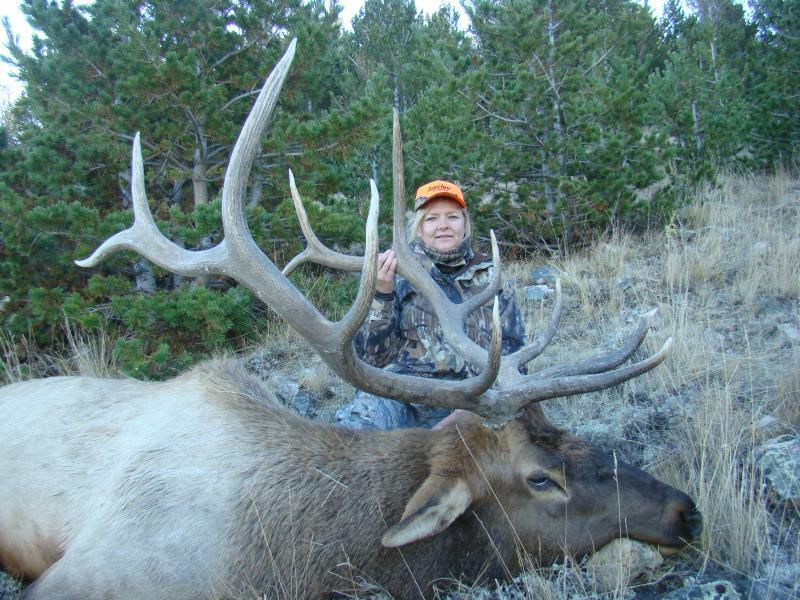 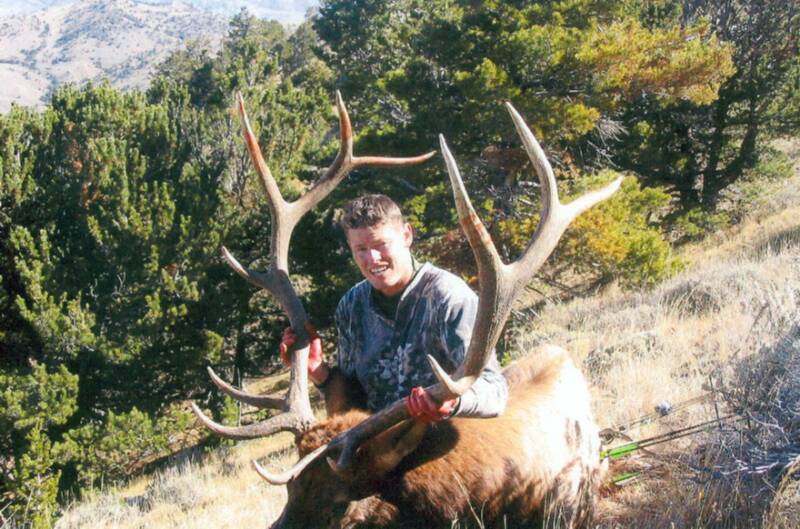 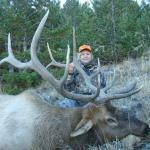 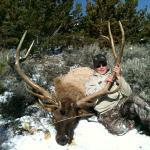 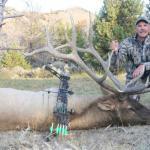 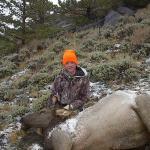 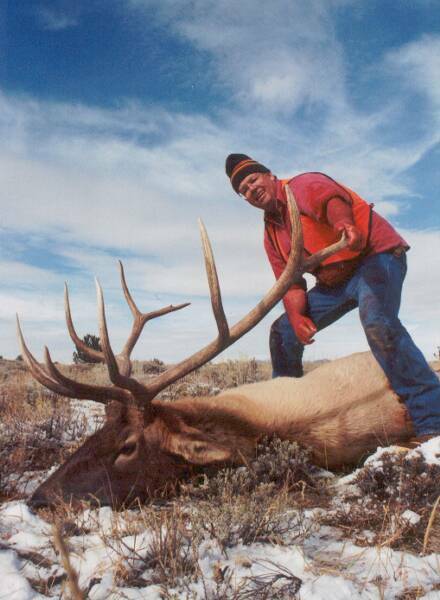 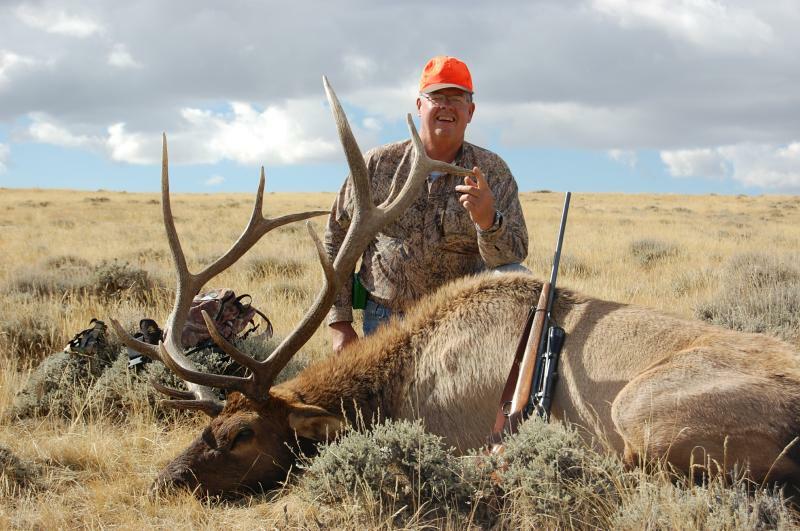 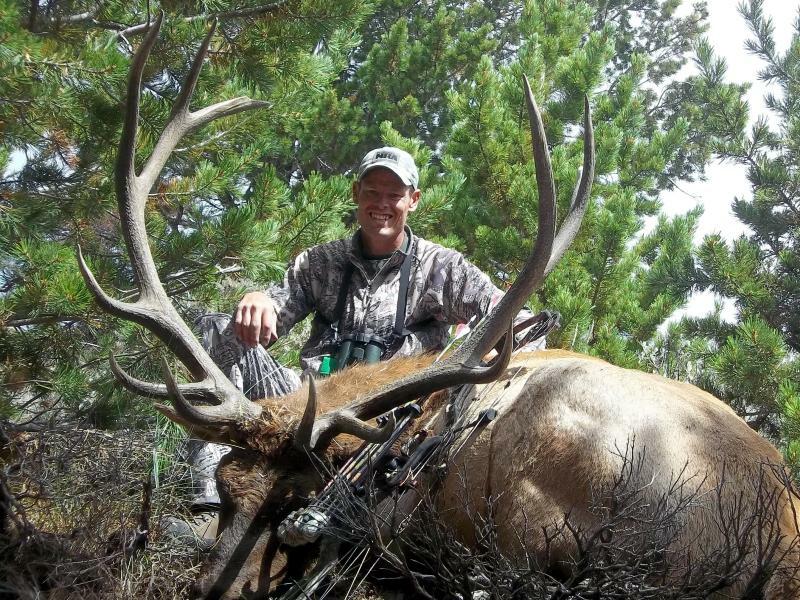 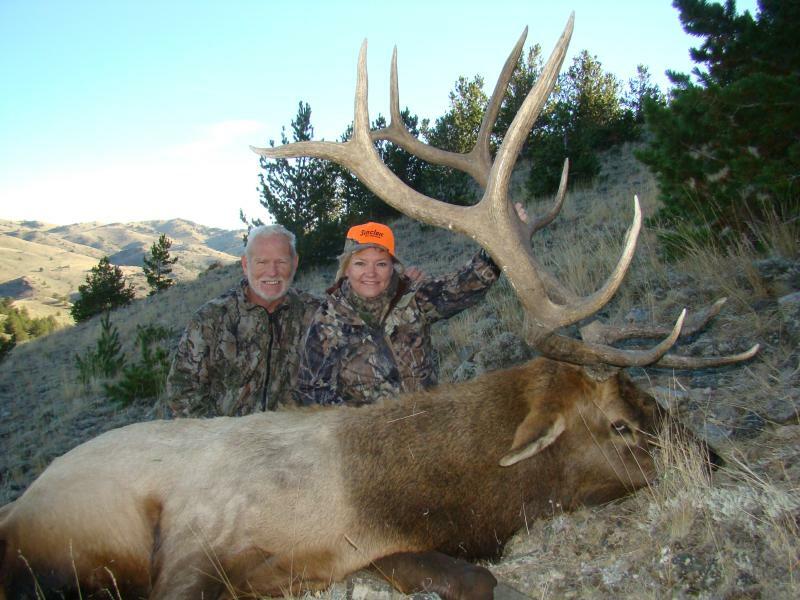 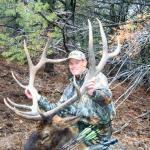 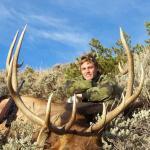 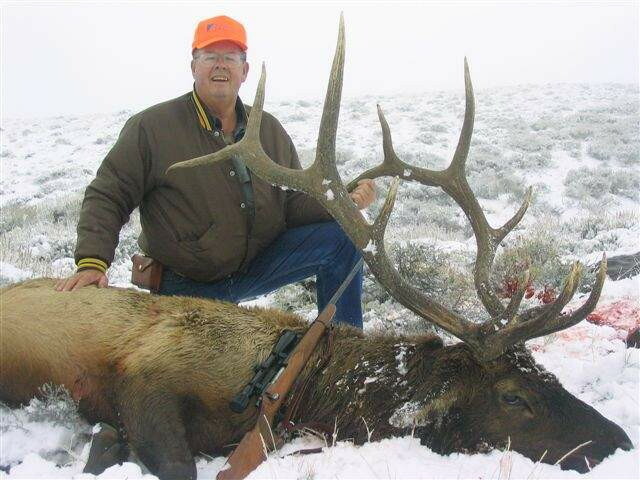 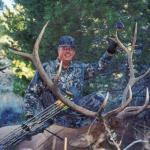 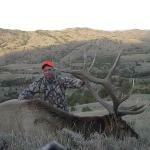 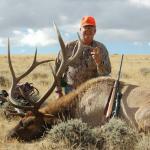 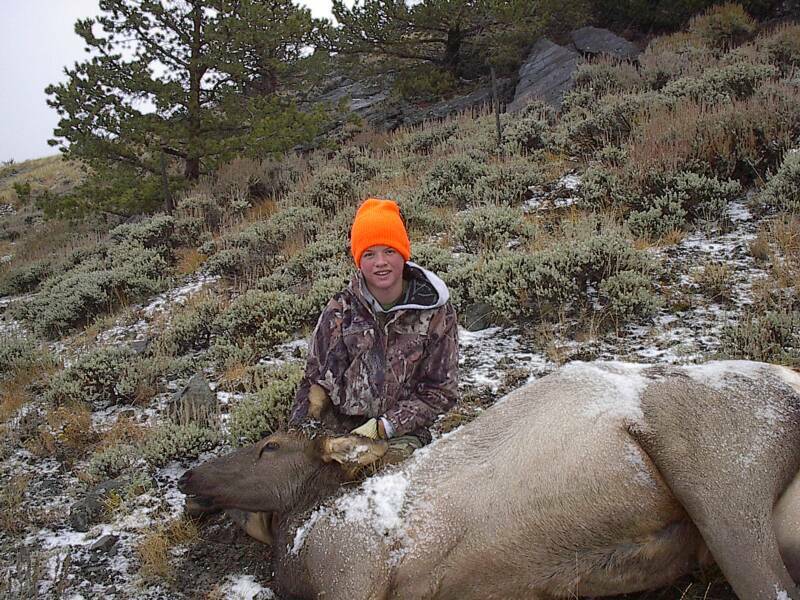 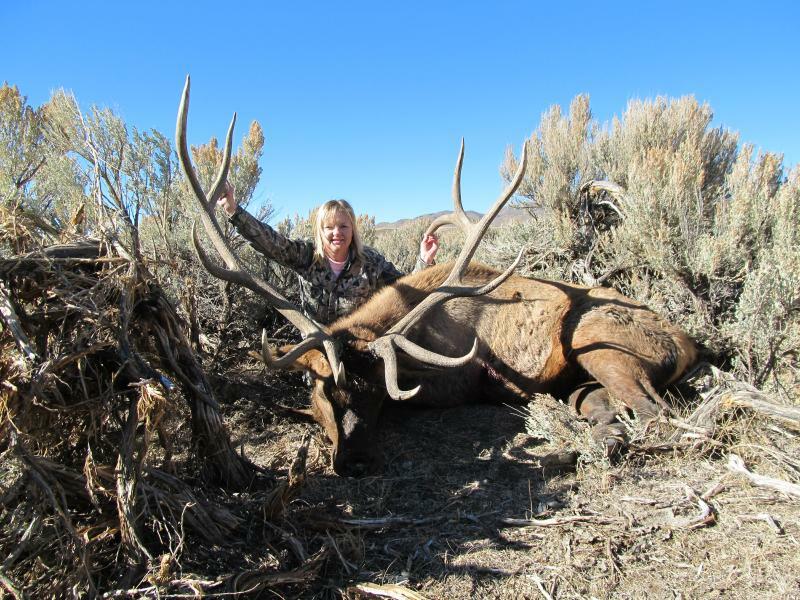 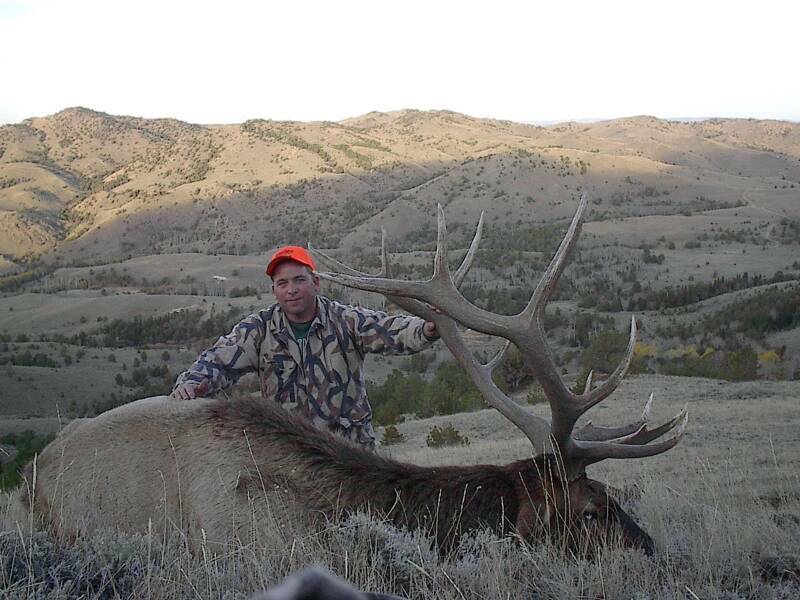 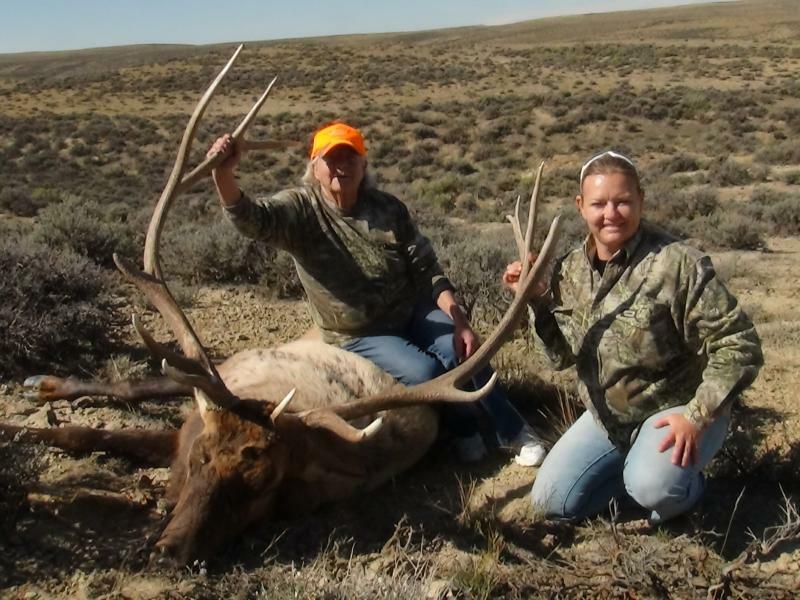 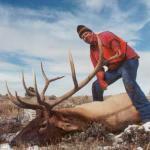 Wyoming Adventures Trophy Outfitters Elk hunting photos.